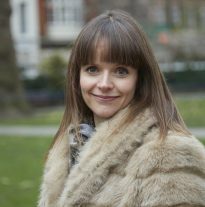 Sarah Westcott is a freelance writer and former journalist, currently working as a poetry tutor at City Lit in London. 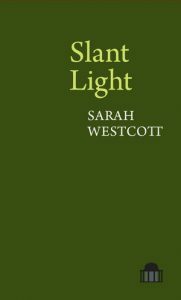 Her first collection Slant Light, published by Pavilion Poetry, was Highly Commended in the 2017 Forward Prizes and she is working very slowly towards her next book. 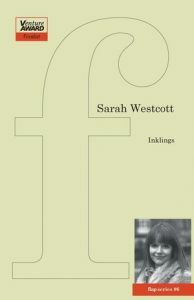 Her pamphlet Inklings was a Poetry Book Society choice. Her poems have appeared in magazines including Poetry Review, POEM and Magma, on beermats, billboards and the side of buses, and in anthologies including Best British Poetry. Recent awards are first prize in the London Magazine poetry prize and the Manchester Cathedral poetry prize. 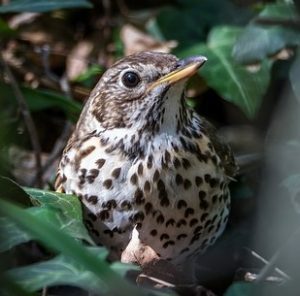 Sarah grew up in north Devon, on the edge of Exmoor, and lives in Kent with her family.